Home / Blog / Blessing Israel / Chag Sameach (happy holidays)! Israel has just entered the new year of 5775. 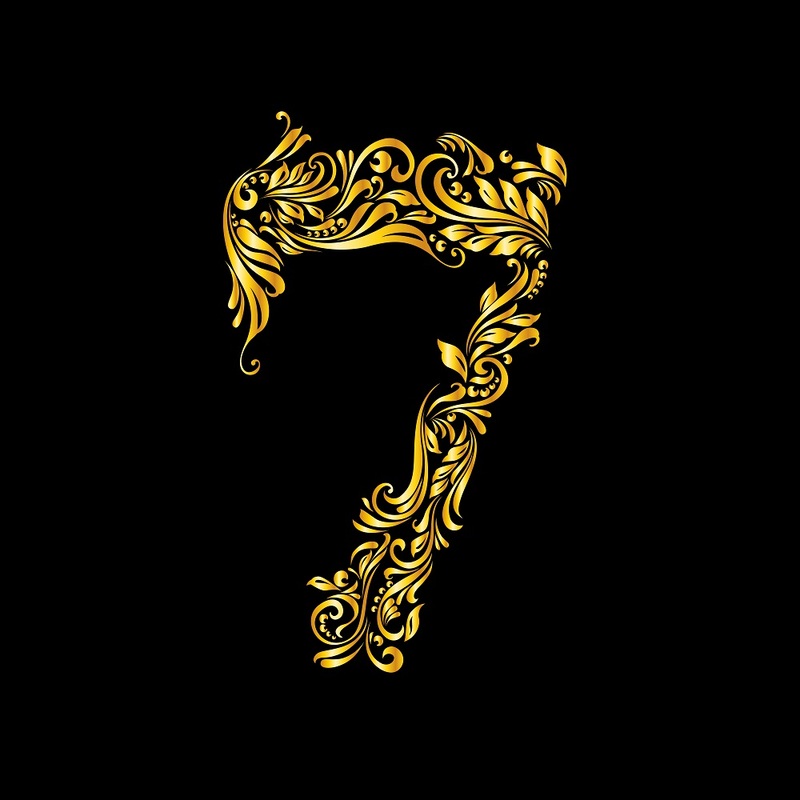 In Hebrew numerology 7 signifies God’s perfect number and 5 signifies grace. Therefore, we are believing that this will be a year of favor and grace! 5775 is also a Shmita year. 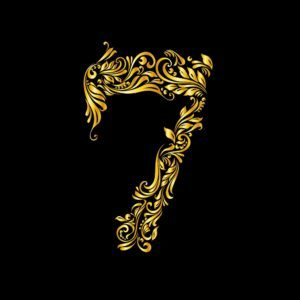 The Shmita year occurs once every seven years, because when God created the universe, He worked for six days, and rested on the seventh. Similarly, we enjoy Shabbat—a day of rest—on the seventh day of the week. A Shmita year is simply the sabbatical year. Sukkot 5775 falls during our Sabbath year! 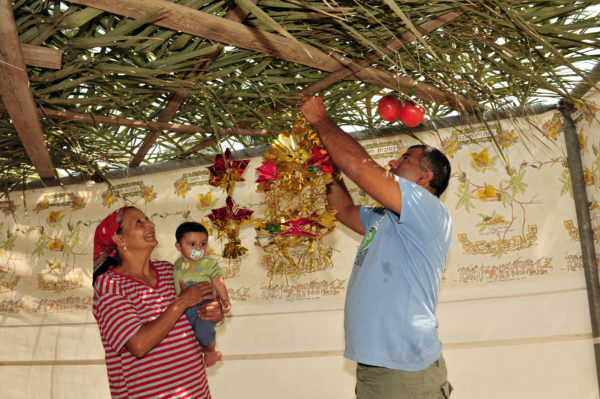 Sukkot, which is commonly referred to as the Feast of Tabernacles, is a seven night festival that commemorates the Israelites journey in the desert. It is one of the three pilgrim feasts when all Jewish men were required to journey to Jerusalem and bring an offering to the Lord. During this weeklong celebration families commemorate this time by building and dwelling in temporary shelters as their ancestors would have done in the wilderness. These shelters, or booths, remind us of God’s protection and provision. All the feasts are associated with a promise from God. 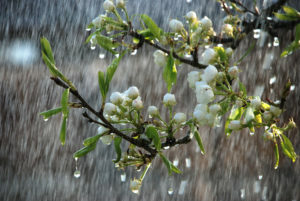 The promise for the Feast of Tabernacles is the gift of rain, which is symbolic of provision. Because we grow our olive trees in the desert we know about the importance of rain and provision! And our trees are actually helping with this process as they bid the rain to come! The more we plant the more the atmosphere changes and we become witnesses of the desert “blossoming”—not just with olive trees and vineyards but also with rain!